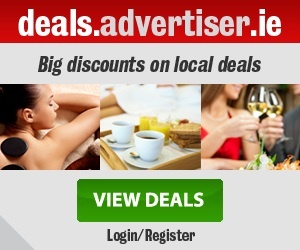 Audi Ireland says it is offering bespoke complimentary upgrade packages on its Audi A4 and Q2 models as part of the 191 sales event until February 28, while stocks last. 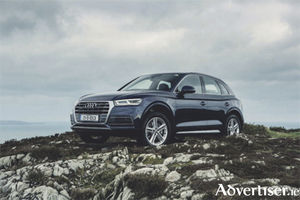 Audi Ireland has announced bespoke complimentary upgrade packages on their Audi A4 and Q2 models as part of their 191 sales event until February 28, while stocks last. Audi Ireland’s 191 range will include the launch of five new, updated, or special edition models. The first is described by the German carmaker as the sporty yet compact Audi A1 SUV, and the others are the Q3; the first fully electric model, the Audi e-tron; the limited-edition Audi Q5; and the stylish Audi A6. 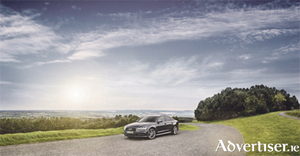 Audi Ireland’s 191 range will include the launch of five new, updated or special edition models. The first is described by the German carmaker as the sporty yet compact Audi A1 SUV and the other includes their Q3, the company’s first fully electric model, the Audi e-tron, the limited-edition Audi Q5 and the stylish Audi A6. T he Audi Q5 was crowned the best large SUV at the annual Golden Steering Wheel Awards ceremony last week in Berlin. 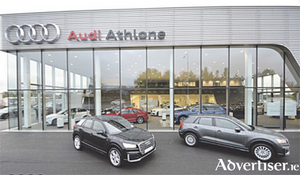 Michael Moore Athlone has announced details of its Audi Inspiration 172 Sales Event. 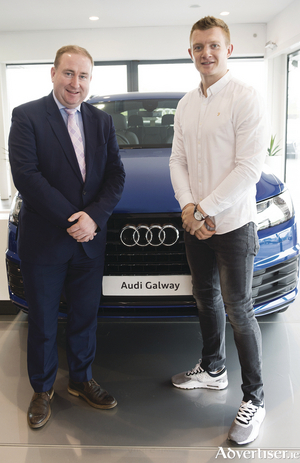 With the July 172 registration period approaching, Audi Galway is offering new offers and finance rates across its range. 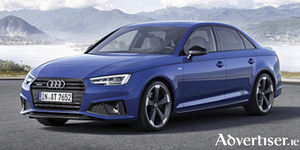 With the July 172 registration period approaching, Audi Athlone has announced details of its Audi Inspiration 172 Sales Event. The Road to World Car journey ended today with the declaration of a double win for Jaguar Land Rover. The Jaguar F-Pace won the 2017 World Car Design of the Year award as well as the overall 2017 World Car of the Year.